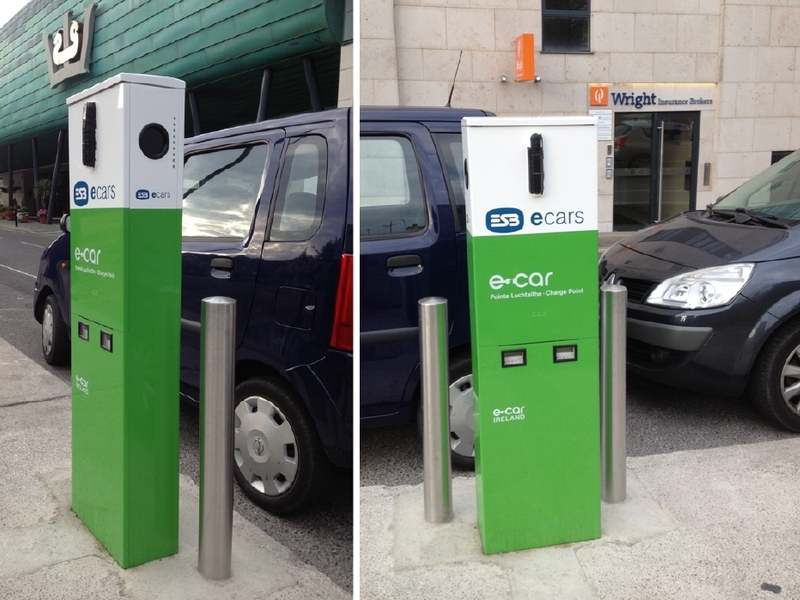 The latest eCar charge point spotted in Wexford Town is off Cornmarket by the Wexford Arts Centre. 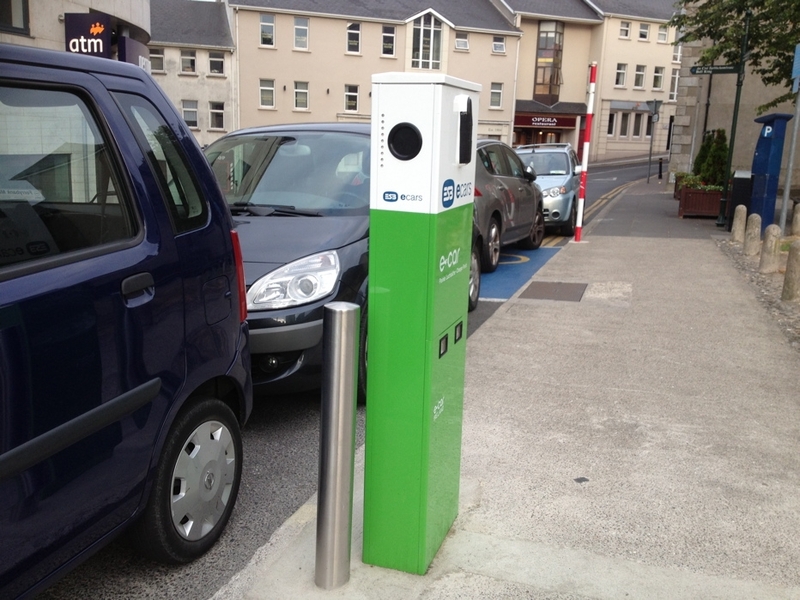 Across the road from Whites Hotel main entrance, Abbey street and the Wright building. It’s not quite ready but soon, ‘Any minute, now!’.